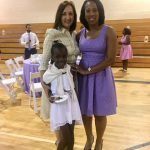 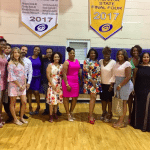 BROWARD COUNTY, FL – In an effort to engage students beyond the classroom and prep them for college and professional life, Principal Donyale McGhee started two mentoring clubs at Somerset Preparatory Academy North Lauderdale a couple of years ago. 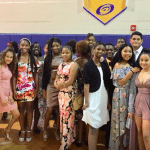 “The goal was to help young ladies and young men between the ages of 11 and 18 discover their hidden excellence, build their confidence, guide them in setting goals and work towards achieving them,” explains Mrs. McGhee. 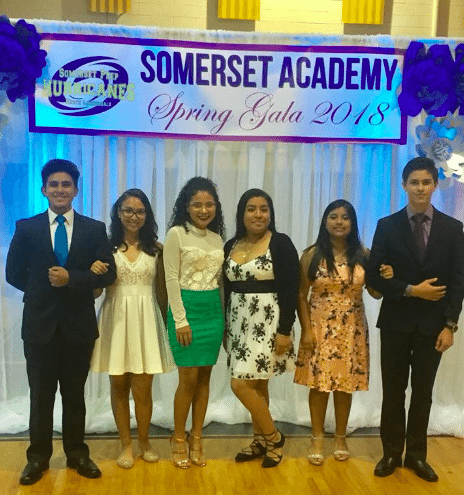 Those clubs, Ladies of Elegance and Boys ll Men, have made a positive impact on hundreds of students at Somerset Prep, a public charter school serving a predominantly minority community. 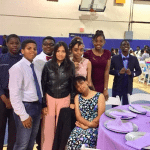 On Wednesday, May 2nd, the Ladies of Elegance and Boys ll Men hosted their annual Spring Gala. 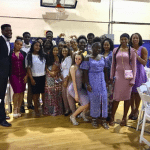 The event was an opportunity for mentors and students to come together and celebrate a year of personal and academic successes. 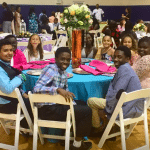 The mentoring programs Ladies of Elegance and Boys ll Men serve middle and high school students who are identified as at-risk of educational failure and/or in need of a role model to help guide them in a positive direction. 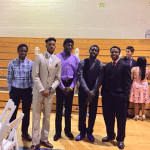 This year, the mentors were assigned 8-10 students, allowing them to build closer bonds, and meeting more frequently. 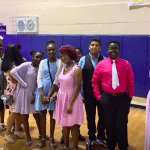 The mentors also held monthly workshops on self-awareness, self-esteem building, health education, career preparation, post-secondary education workshops, among many other topics. 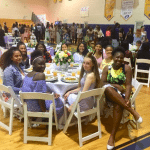 “The turnout this year was like never before with over 150 young ladies and over 50 young men participating” said Mrs. McGhee. 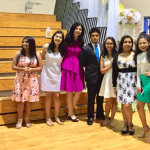 “The participating students have improved their ability to engage in conflict resolution, decreasing disciplinary concerns exponentially. 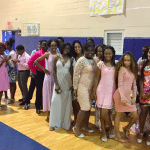 They are also performing better academically and we expect an increase in graduation.” Among the program participants, there are a number of seniors who qualified for the Bright Futures Scholarships, and a few of the graduates will receive scholarships from the Paul Elondrous Lee Foundation and All Uniform Wear. 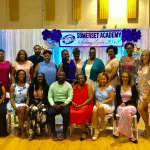 Somerset Prep North Lauderdale is a Title1 tuition-free public charter schools serving students from Kindergarten to 12th grade. 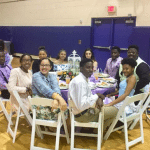 The campus is located at 7101 Kimberly Boulevard in North Lauderdale (Broward County).